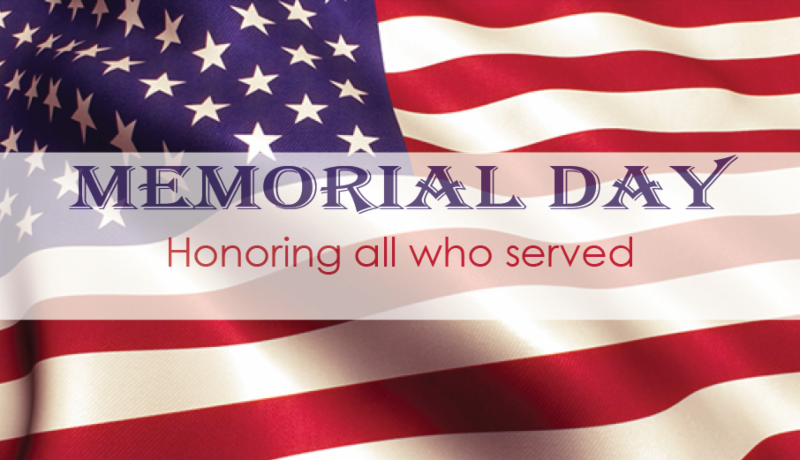 The Chamber office will be closed, Monday May 28 in observance of Memorial Day. 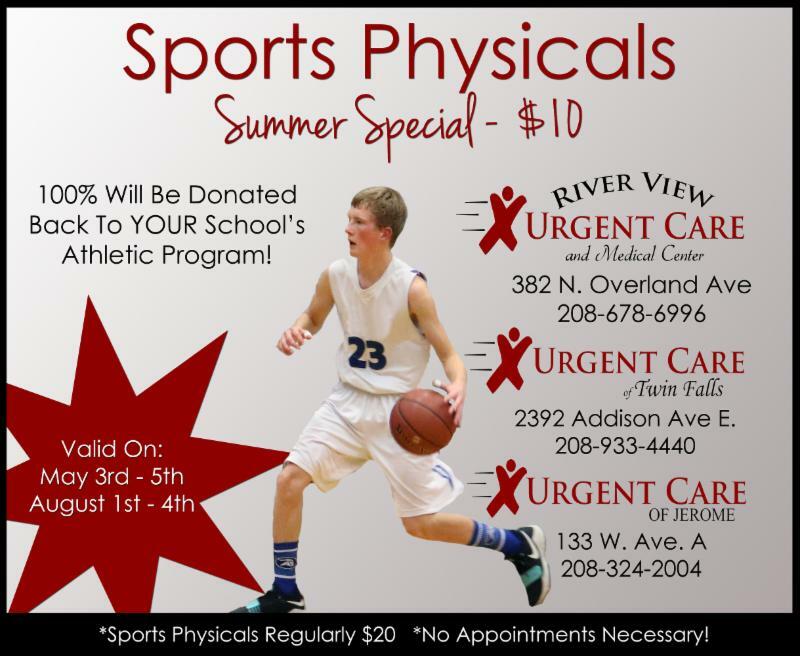 and visibility for your company or organization. 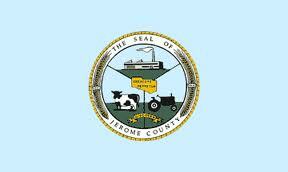 Join with us in welcoming our newest Chamber members to our business community. 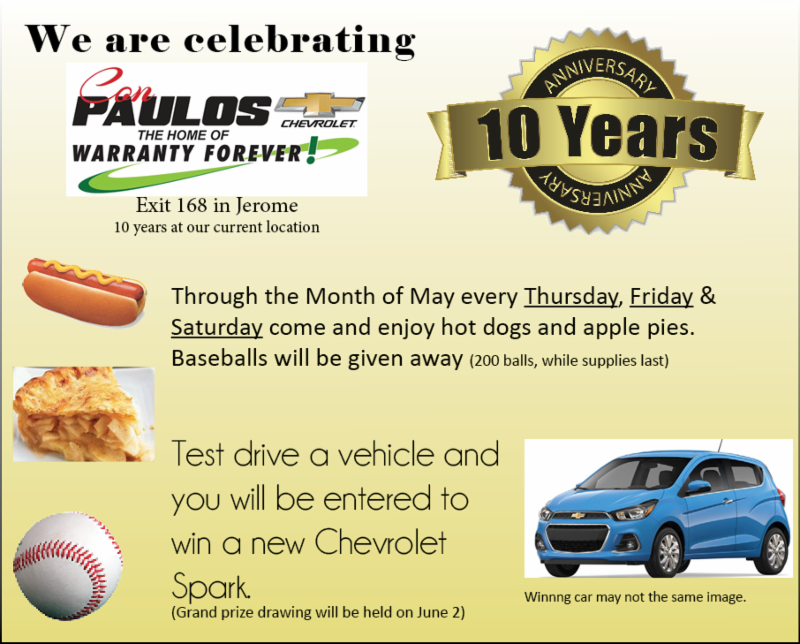 Mr Gas is located at Exit 165, stop in say hello and enjoy a free cup coffee during the month of May. Welcome Mr. Gas / Lynch Oil to our community. 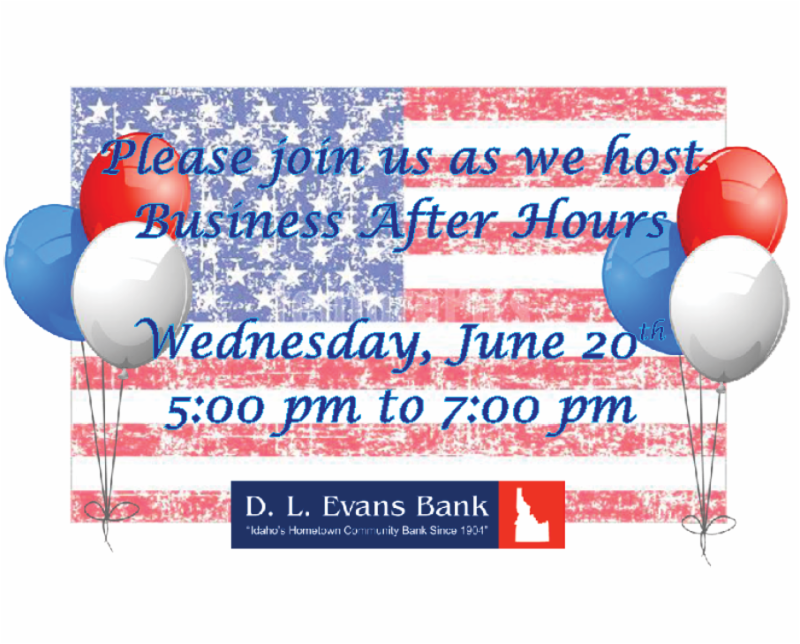 Would you like to host a Business After Hours? 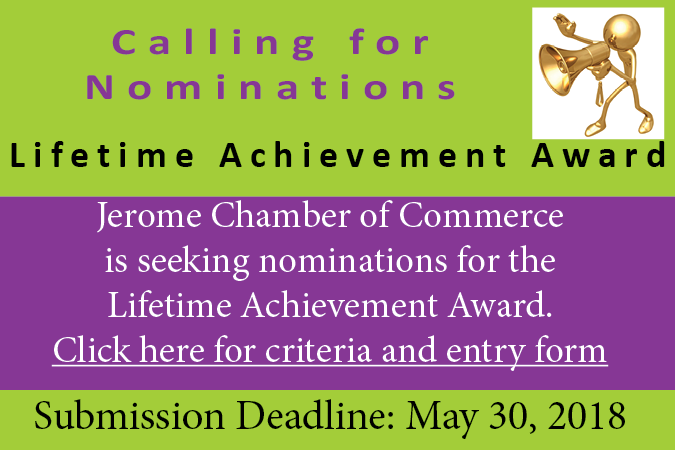 Are you a current chamber member in good standing? Monsanto will present on the proposed new phosphate mine in the Soda Springs area called The Caldwell Canyon Mine. They will outline the process of building the most environmentally sustainable mine in the world for mining phosphorus and the process of ecological restoration to the area. 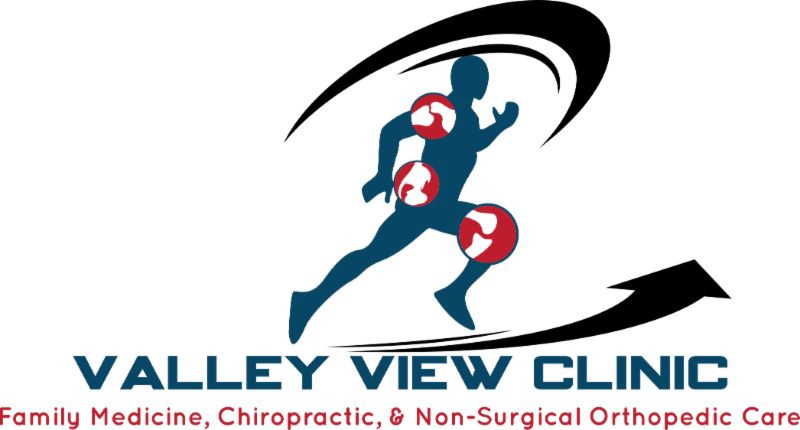 They will also address the need and uses of phosphorus today, and how it will impact the Magic Valley. Do you want to be involved with a fantastic community event? 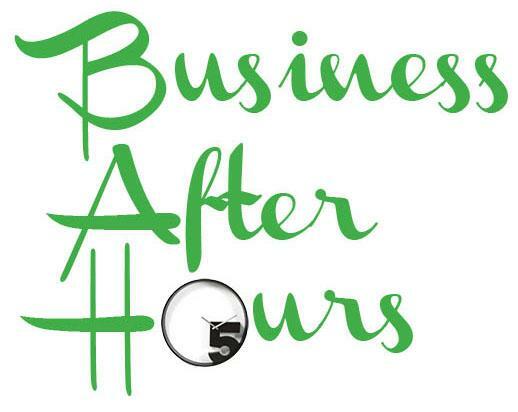 Does your business need more exposure in the community? 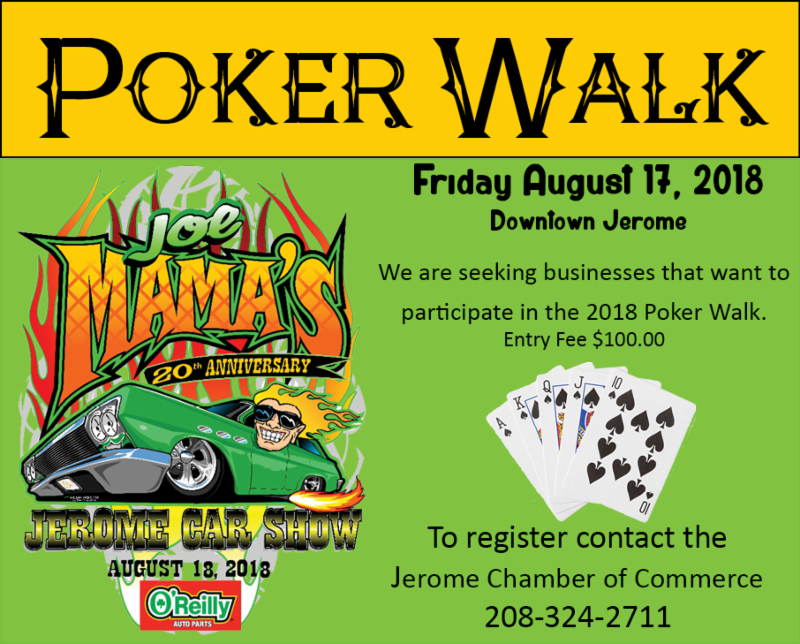 Participate in the 2018 Poker Walk. The Joe Mam's Car show brings 3000+ people into our community. 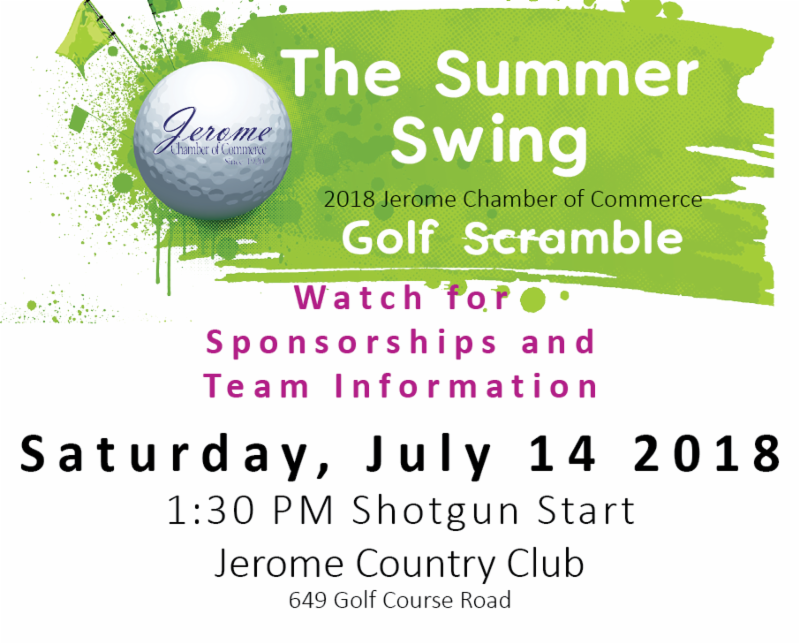 For more information or to register contact the Chamber. 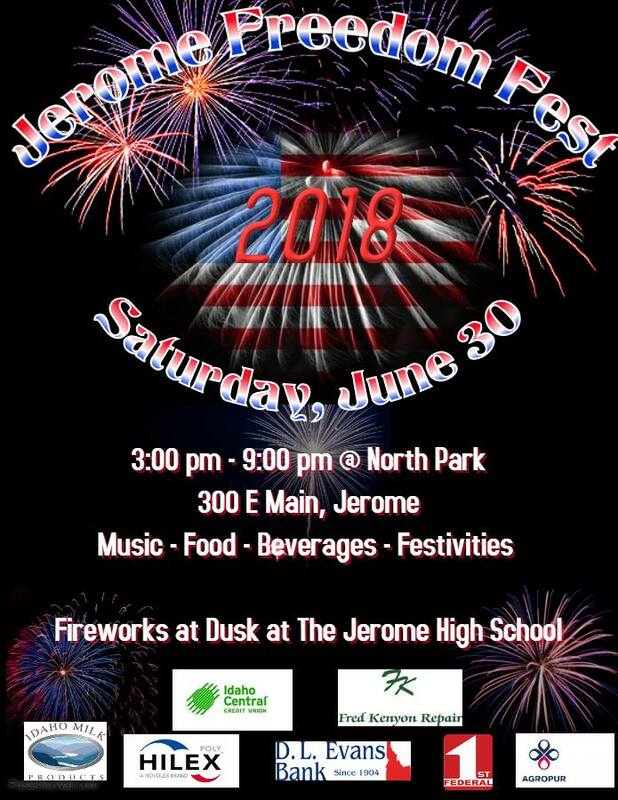 We are excited to announce the 2nd annual Jerome Freedom Fest on Saturday, June 30! 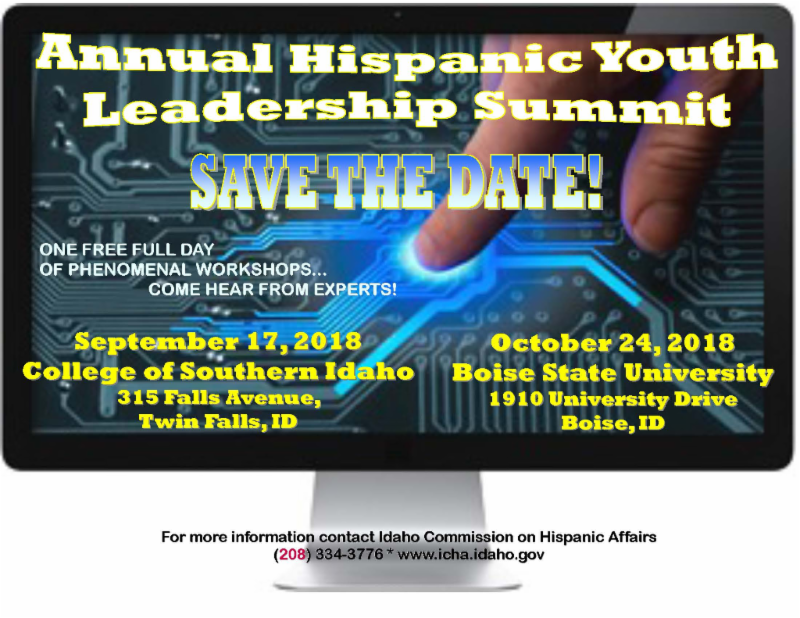 Thank you to our sponsors Idaho Central Credit Union , FredandJana Kenyon , Idaho Milk Products , First Federal ,D.L. Evans Bank, Hilex Poly , Agropur . We also want to thank Diamondz Event Center for coordinating an amazing line-up of music for the day! 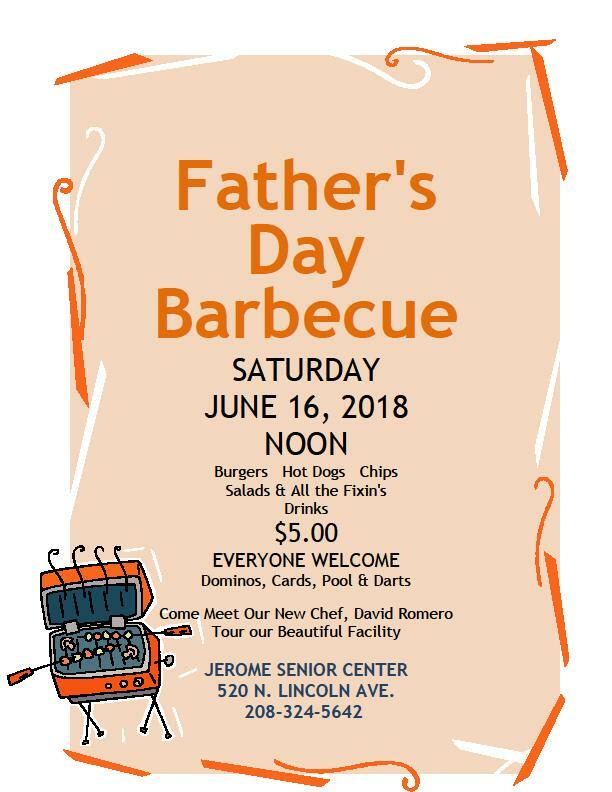 If you are interested in being a vendor, please contact Cristina with Lee Family Broadcasting, at 208-280-3465. 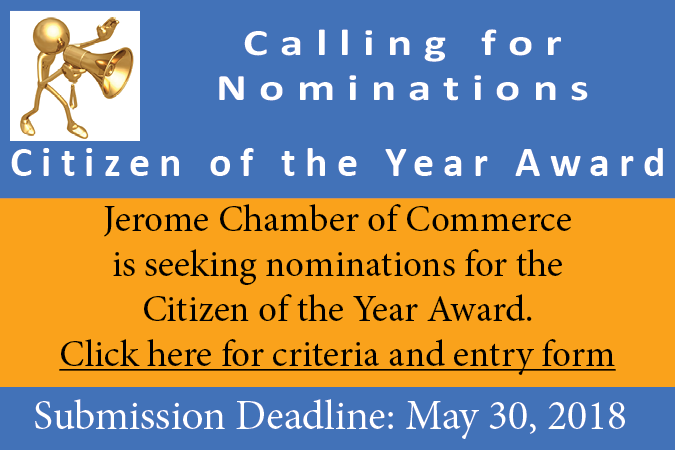 You can post your employment opportunities on the Chamber Website.